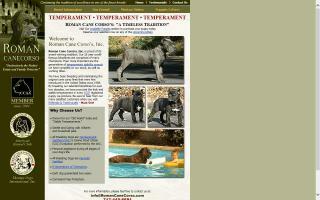 Cane Corso Breeders Directory - O Puppy! 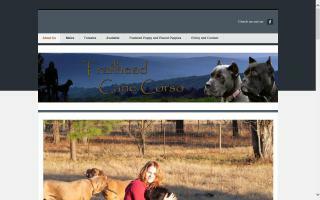 Cane Corso breeder located in Georgia dedicated to producing temperamentally sound Cane Corsos. We specialize in the working Cane Corso. Cane Corso puppies occasionally available. 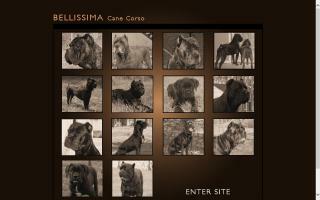 Bella Rosa Cane Corsos breeds quality Cane Corso puppies from champion stock. Our rare breed of Italian Mastiffs are loving family companions and natural guard dogs. Our dogs are home raised and highly socialized for outstanding temperaments. 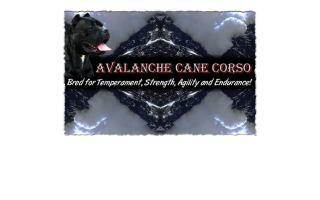 Cane Corso breeder in Tennessee breeding for health, temperament, and type. We use only OFA or PennHIP certified Cane Corsos. 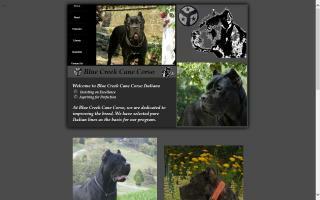 At Blue Creek Cane Corso, we are dedicated to improving the breed. We have selected pure Italian import lines as the basis for our program. Our dogs are like family to us. 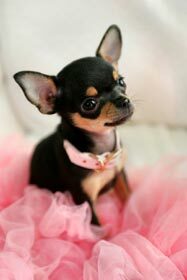 Our dogs are pets first and are treated as such. We enjoy showing and working our dogs and believe that a dog should be able to prove itself in the show ring before being bred. We will only have a few select litters with the intention of producing better Corsos. We based our program on great health, temperament, and type. We hope to continue this on with our litters. We love CC - they are the members of our family, and that's why we care so much about the right selection of new owners of our puppies. Our biggest effort is to breed healthy and high-quality creatures of the Dyrium blood lines where, according to our opinion, you can find the most beautiful and impressive CC in the world. 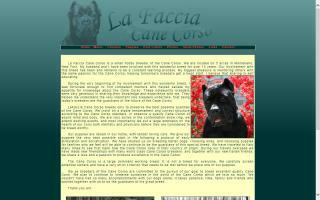 Cane Corso de la Palme is a breeder of fine Cane Corso Italian Mastiffs. Our dogs are direct descendants of world champions and have extremely distinguished pedigrees. We are close to Charlotte, North Carolina, and can deliver throughout the lower 48 United States to qualified homes. We breed stable family guardians to the FCI standard. 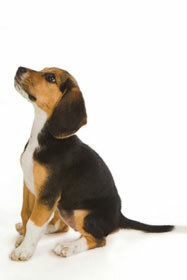 We breed for health, type, and temperament. 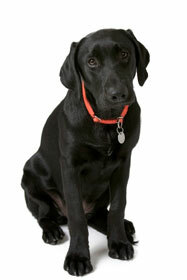 All of our dogs go through a series of genetic tests before being bred. Eyes are CERF'd , hips are OFA and heart is CARDIAC. Denti Acciaio - Puppy Listings! 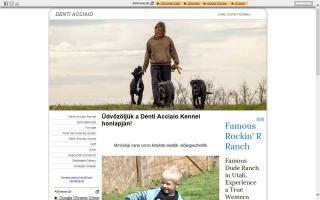 Our kennel is located in Hungary. Our aim is to breed healthy family dogs to make your life happier than ever. Cane Corso puppies for sale. Breeder serving VA, PA, DC, and MD. Here at Dream Team, we breed strictly according to the standard for establishing breed worthiness. We have Cane Corsos for sale. We are breeding Cane Corso and Pug puppies near Siofok, Hungary. Please check the website. Thanks. 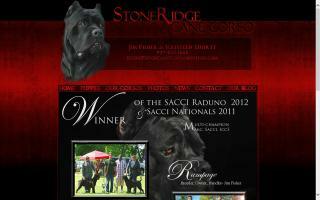 Cane Corso breeders from Hungary. Since 1988 Roman Cane Corso's, Inc. has been breeding and maintaining the original Cane Corso lines that were founded in the United States. Known for our "Old World" looks and stable temperaments. Sovrana Cane Corso is a champion producing Cane Corso breeder located outside of Athens, Georgia. Sovrana Cane Corso breeds champion quality, large, antique style Cane Corso puppies. This yields protective, large, muscular, and big-boned, yet still very loving, Cane Corso mastiffs. We specialize in family oriented dogs. We take pride in the health & temperament of our Italian Mastiffs. 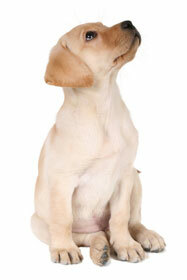 We believe in breeding programs that uphold the high standards and mild temperament known to the breed. We stand behind our breeding program and guarantee healthy, well socialized puppies with stable temperaments at time of pick up. We are certified in obedience training, and we are both AKC approved evaluators for the Canine Good Citizen test. We are members of the Cane Corso Association of America. We are in charge of the health articles for the quarterly chronicle. We are both very passionate about dogs and enjoy working, training, and problem solving. Even the most timid dogs respond to us positively and we find it very rewarding to rehabilitate dogs with behavior issues. We work with our dogs every day in one aspect or another. 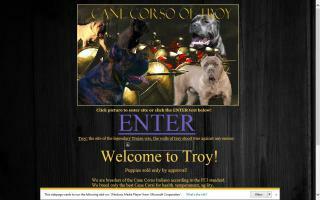 We are a Cane Corso breeder in Michigan. We have quality Cane Corso Italian Mastiffs from champion bloodlines with excellent temperaments and good looks.